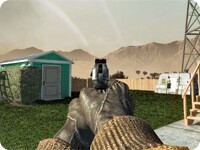 MAKAROV - Call of Duty: Black Ops Guide! 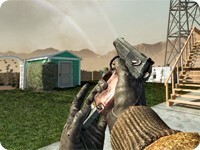 The Makarov is one of the three handguns unlocked along with Create-a-Class at level 4. It has the same damage as all other handguns with the exception of the Python, and an eight-round magazine that can be increased to 12 with the extended magazines attachment. 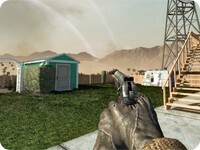 In Gun Game, the Makarov is found with the Dual Wield attachment in the second tier. The Makarov is statistically identical to the M1911, except for an extra round in each magazine. However, the M1911 with Extended Mags has two more rounds in its magazine than the Makarov with the same attachment.